Cryptocurrencies – Money of the Future? Notice for readers – this is a guest blog post by Bitcoinplay.net for you to learn more about cryptocurrencies as a part of the future financial system. 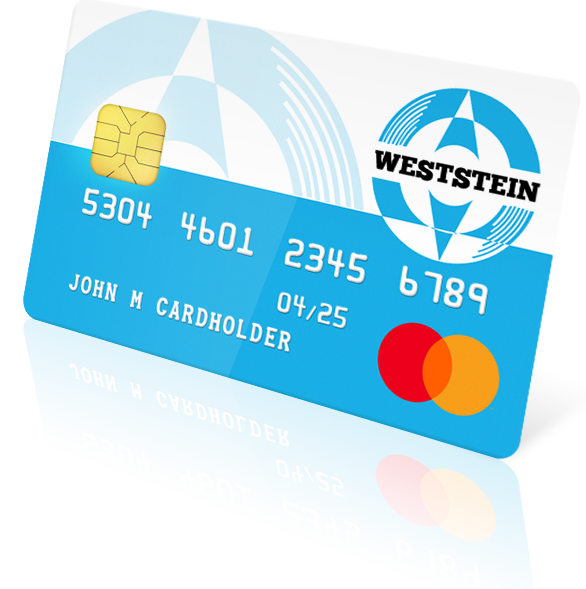 Please, keep in mind that at the moment you are not eligible to use WestStein online account with a prepaid card for buying or selling cryptocurrencies. 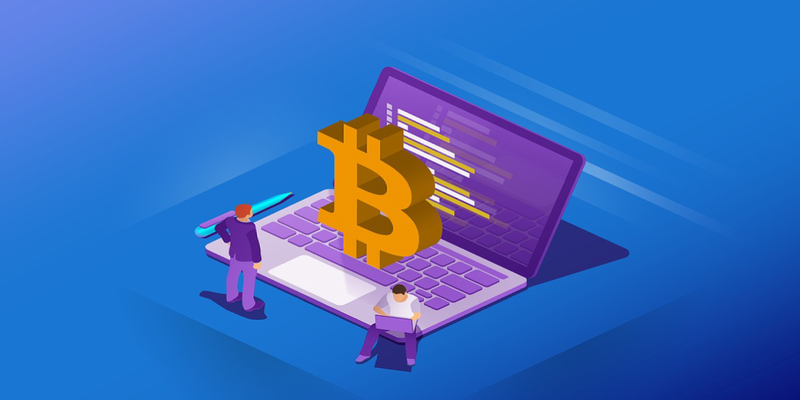 Lately, there have been a lot of heated debates whether cryptocurrencies could entirely replace fiat, state-issued currencies. It seems that the answer to this question is still hard to give. What cannot be denied, however, is the fact that digital currencies have already disrupted many industries, especially the financial sector. Perhaps the best proof for that statement is the number of them in existence – over 2,000. Furthermore, if you take a look at the top 25, you will see that each of them has a total cap market either exceeding $1 billion or close to the $500 million mark. That’s a lot of money. Another thing that should be mentioned here is the fact that cryptocurrencies are slowly becoming mainstream. Every day, more people and businesses get involved in the crypto world in different ways – companies pay salaries in cryptocurrencies to their employees, businesses accept them as a payment method for the goods or services, while the rapidly growing number of people decide to trade at cryptocurrency exchanges or invest in promising digital startups. Unlike the traditional way of crowdfunding, the crypto world is open to everyone, regardless of the income level or country of residence. This has motivated many enthusiasts and clever investors from all parts of the globe to invest money into startups and earn a decent return on investment after several years. It is safe to say that the crypto market is not going to disappear anytime soon. On the contrary, with many countries doing their best to regulate it, we could only expect its expansion as more people and experienced investors will become interested in joining the party. Understanding entirely how cryptocurrencies work, however, is not an easy task. This is why you should check the infographic and see the basic information about the top 25 digital coins. It explains in simple terms what is each of them used for and presents some interesting stats.